Dr. Goodwin was born and raised in Montgomery, AL, and graduated from Auburn University College of Veterinary Medicine. He and his wife, Lil, have three children and seven grandchildren. 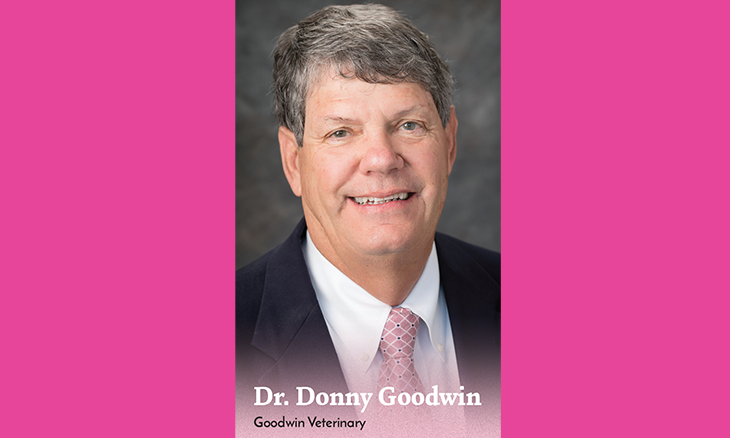 Dr. Goodwin started Goodwin Animal Hospital in 1978 with his wife, Lil as his only employee. Today, Goodwin Animal Hospital has grown to over 35 employees and two locations. Dr. Goodwin is very active in the community, volunteering his time between many organizations, including the American Cancer Society. The battle against cancer is a subject near and dear to Dr. Goodwin, he lost both his parents to cancer — his father to brain cancer and his mother to breast cancer. As an active supporter of cancer research he has been on the American Cancer Society’s leadership council since 1996. Outside the American Cancer Society Dr. Goodwin also creates his own fundraisers to help raise funds and awareness. 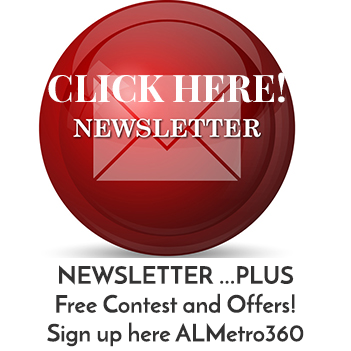 A few of the fundraisers include, Pet pictures with Santa, bake sale, car wash, dog wash, trunk or treat and raffle baskets.